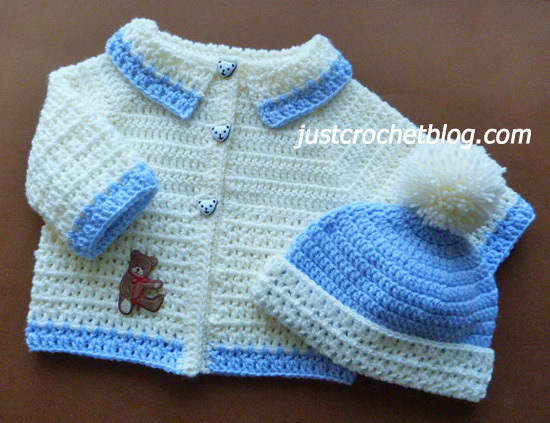 Crochet sweet two piece a free crochet pattern for a 16″ chest 0-3 month baby, made in a worsted weight #3 yarn on a 4.00mm crochet hook. 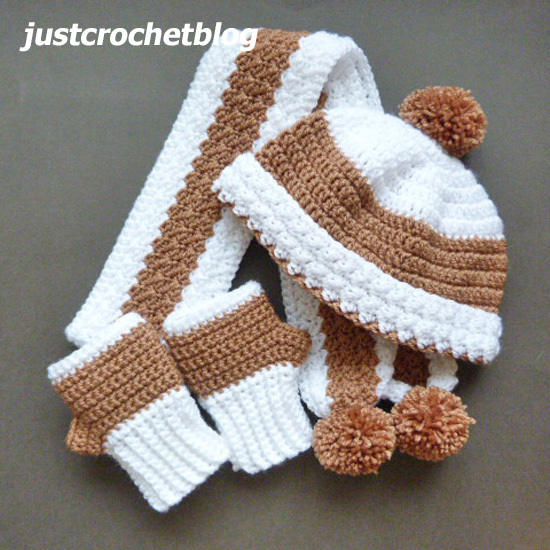 Crochet winter set a free crochet pattern for a small child, made in a worsted weight #3 yarn on a 4.50mm crochet hook. 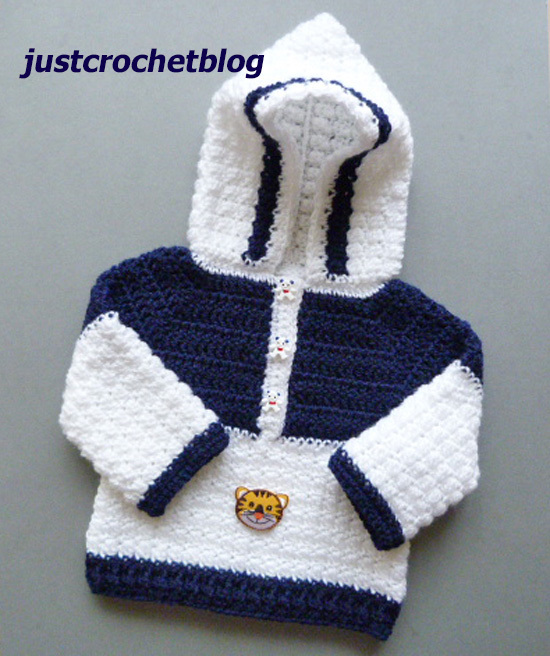 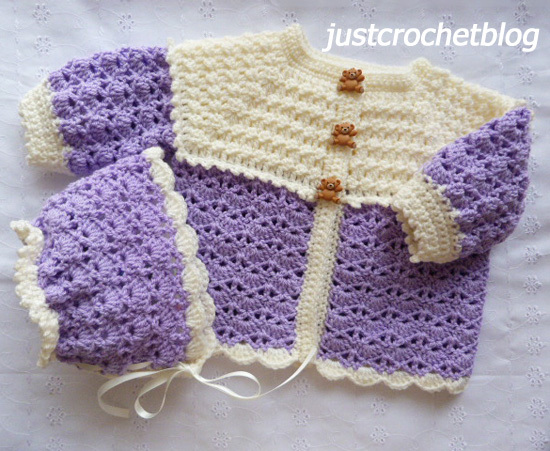 Crochet collared coat-bloomers, a free crochet pattern for a newborn baby, made in a worsted weight #3 yarn on a 4.00mm crochet hook.